We are a family of believers united to know Christ, and to make Him known. The Center’s Early Learning Program is one that strives to provide a safe, nurturing environment where developmentally appropriate practice, and curriculum are the basis of learning. The love of Jesus Christ is experienced in many ways. The Center uses Kid Reports to keep our families informed about their child's day. 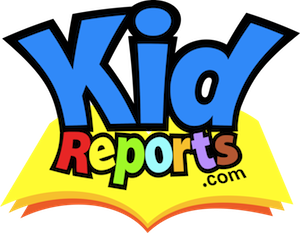 www.KidReports.com Our full day children ages 3-5 are taught using the Abeka Christian Curriculum.